Becky is a native of Jacksonville and received her Bachelor of Science Degree in Psychology with a minor in Sociology from Texas A & M University. Having been involved in family businesses and real estate development through the years, Becky found real estate as a new passion and pursued her real estate license in March of 2007. Becky enjoys assisting both buyers and sellers and finds great joy in bringing people together and closing the deal. "There's nothing more rewarding to me than being a part of helping buyers finding the perfect home or assisting sellers with their move. I've always felt that if it isn't a WIN-WIN for both sides, then it's not a good deal." It is very important to Becky to be involved in the community and giving back to Jacksonville. 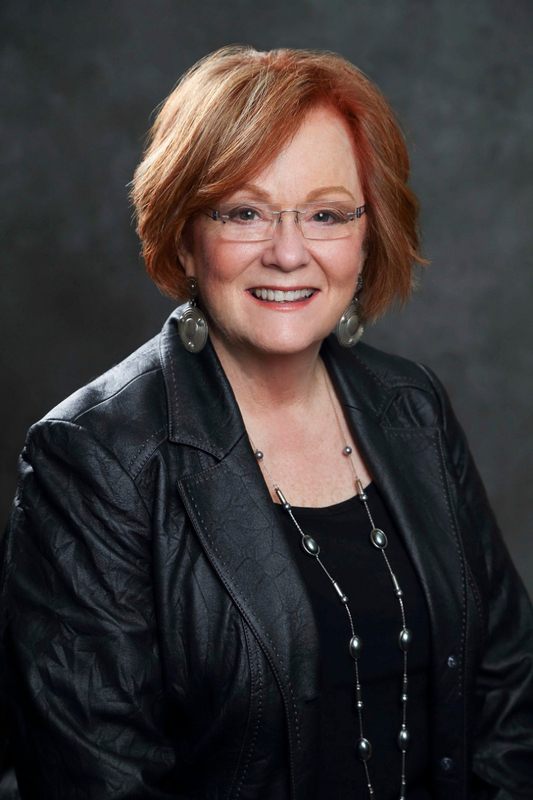 She has served as Chairwoman of the Board for the Chamber of Commerce, served on the Boards for JEDCO, United Fund and the Chamber of Commerce. "If one wants to see their community grow and improve, then get involved and be a participant in making your community a better place to call home! "Becky and her husband, Bruce, live on Lake Jacksonville and have three beautiful daughters and three gorgeous granddaughters. Becky welcomes the opportunity to assist you in your real estate needs with the goal of calling East Texas home! Whether you are buying or selling, you’ve come to the right place. Now let HOMELAND Real Estate help you GET MOVING!! 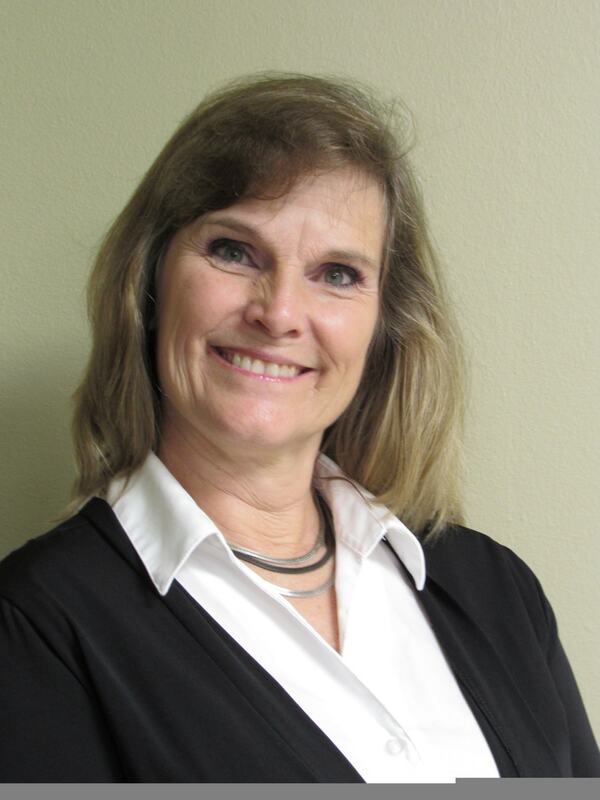 Kathi is a native of Jacksonville and received her Associate of Business degree from Tyler Junior College. 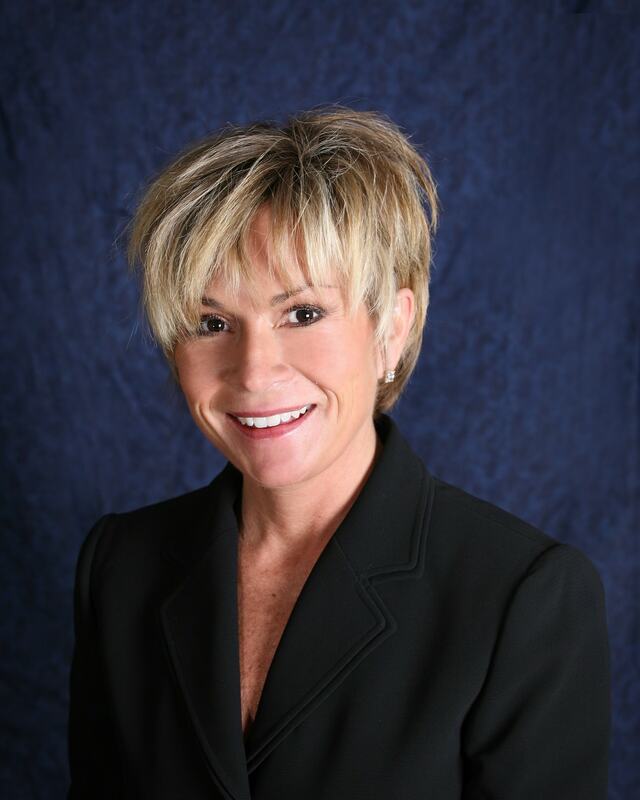 Kathi has a broker's license and holds a Graduate, REALTOR® Institute (GRI) designation. 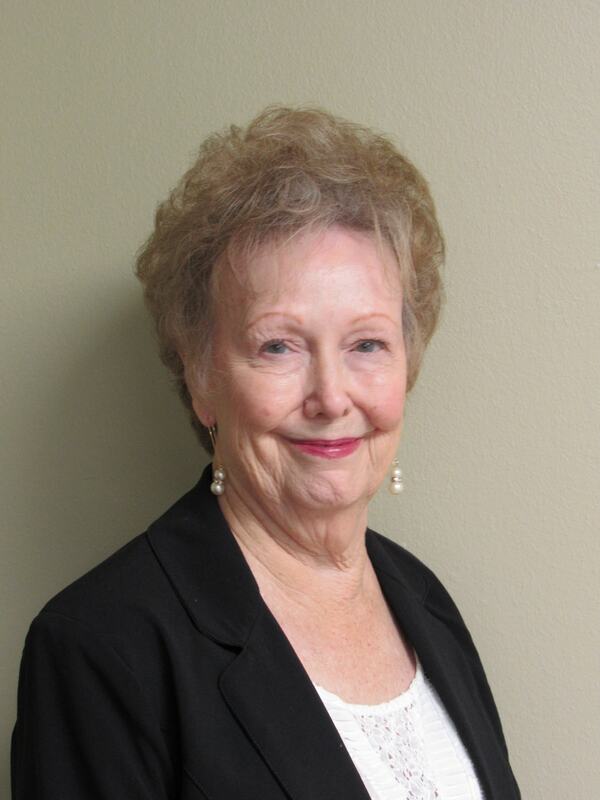 She has served in the capacity of president, vice president, secretary-treasurer and board member the Cherokee County Board of Realtors, and is a member of the Greater Tyler MLS and the Cherokee County MLS. Kathi, as a professional Realtor, has worked in real estate for many years, knows the ins and outs of the profession and provides quality service to buyers and sellers alike. She is excited to be a member of the Homeland Real Estate team and invites you to allow her to assist you with your real estate needs. Cindy received her real estate license in 1993 in Austin and moved to beautiful East Texas in 2003. She works very hard for her clients and customers and says, “Real Estate is my thing. It's a tough business but I'm drawn to it. After working real estate all day, I still like to watch some of the HGTV shows late at night. My husband finds it interesting that when the subject of real estate is brought up, he claims my eyes light up and my energy level goes up a notch or two.” Cindy lives on acreage outside of Jacksonville, with her husband, Joseph and their animals. She loves animals and will tell anyone who will listen about the importance of spaying and neutering; and, she pretty much tells everyone. If you're looking for a persistent, patient and professional real estate agent who really enjoys helping you find that perfect property -- you've just found her. Angela is a native Texan, having lived in East Texas for most of her life. She has a sincere love of the area and values her experiences of being a part of a community that helps its members. After over 20 years of experience as an investor and property owner, she and her husband, Davalin, have discovered a love for acquiring and revitalizing properties in order to bring life and joy back to a home. This has led her to become a licensed Real Estate Agent. Angela finds true joy in bringing a family together with the home that is right for them. As a part of serving her community for over 25 years as a Registered Nurse, Angela recognizes the importance of a high level of attention to detail, absolute integrity, and continuous communication with clients and customers. She and Davalin own and operate a small ranch and have first-hand knowledge of the needs of property owners in this area. 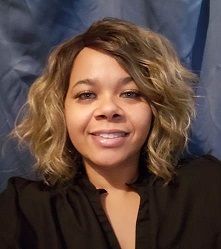 She understands the challenges in obtaining and owning property and looks forward to putting her skills and knowledge to work for you in your next real estate transaction. 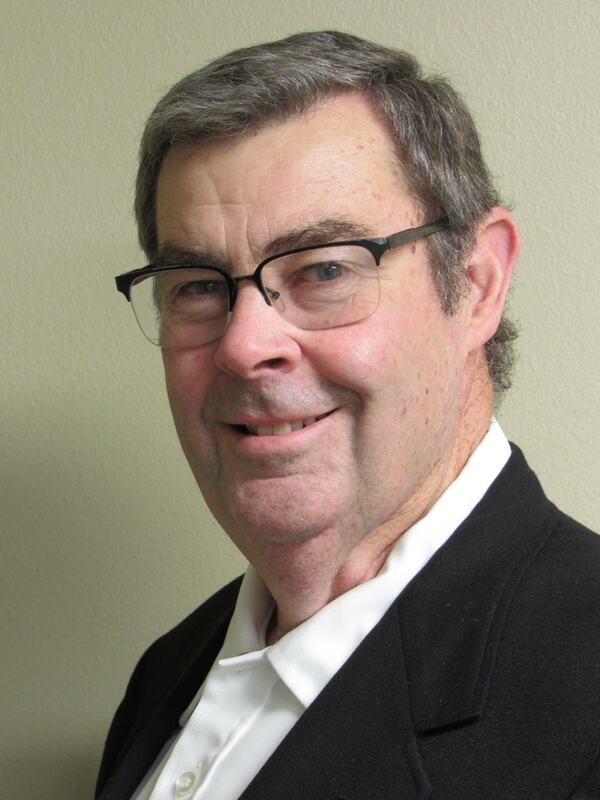 As a native East Texan, Davalin has an extensive background in Farm and Ranch real estate. He and his wife, Angela, own a livestock operation on land that has been in his family for five generations. He has an appreciation of the rural lifestyle and enjoys helping others obtain their own piece of Texas. In addition to ranching, Davalin has over twenty years of experience as a real estate investor. He and Angela seek out distressed properties and bring new life into them. This experience has taught him what it is like to be on both the buyer and seller side of the table. He provides the same customer service to his clients as he came to expect through his years as an investor. Davalin is committed to providing outstanding service and value to buyers and sellers. He has quality working relationships with his clients; relationships based on respect, integrity, and trust. Whether you are purchasing, selling, or both...he ensures that you have the support you need to make sound decisions in your real estate dealings. He goes the extra mile for you and is committed to treating every client and customer as his top priority. Davalin is experienced in the acquisition of HUD and auction properties and knows the unique procedures to follow to successfully purchase these type properties. Whether you are buying, selling, or simply considering a move, Davalin will be happy to assist you. Before entering a career in real estate, I owned 2 successful small businesses. I've since sold them both and have dedicated myself full-time to helping others find their dream homes. I have grown extremely passionate about serving others and I absolutely love what I do. It truly is ALL about YOU!!! Not only is it my duty to represent my clients, buying or selling, to the best of my ability, but to also educate them throughout every step of the process. My clients are armed with all of the information and market insight, that will help them make the best decisions possible. I am very knowledgeable and up to date in the real estate industry, being that I work with a team of top agents with over 95 years of combined experience. In my free time, I love being with family. I'm married to the love of my life, I have 3 handsome sons and I've been wrapped around the pinkies of 9 sweet grand babies. Spending time outdoors, under the beautiful pine trees, sipping on a cup of coffee or a tall glass of sweet iced tea, is always a plus. I enjoy reading, listening to music, and taking family trips to the coast. I was born and raised in Texas, so I'm definitely a Texan gal to my heart.